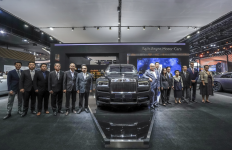 Rolls-Royce Motor Cars Bangkok will present the new, super-luxury Rolls-Royce Cullinan at the 35th Thailand International Motor Expo 2018 with a surprise guest. 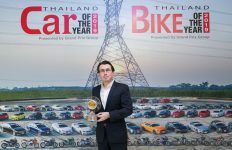 The show will run from 29 November to 10 December 2018, and will be held at the Impact Exhibition Centre at Muang Thong Thani, Bangkok. Cullinan is Rolls-Royce’s first all-wheel drive SUV and is the second model in the range to adopt the new ‘Architecture of Luxury’ after New Model Phantom. Like all Rolls-Royces, it is bespoke – offering the possibility of 44,000 exterior colours, personalised cabin interiors and recreation modules to suit owners’ lifestyles. 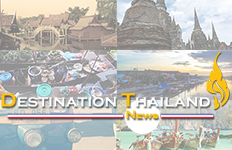 For the first time in Thailand, a Rolls-Royce Ghost Black Badge will also be showcased. Rolls-Royce Black Badge speaks to a darker, more assertive, confident and demanding aesthetic of younger, bolder and entrepreneurial customers. It comes with subtle engineering and aesthetic enhancements. Accompanying Ghost Black Badge and Cullinan on stage is Wraith. 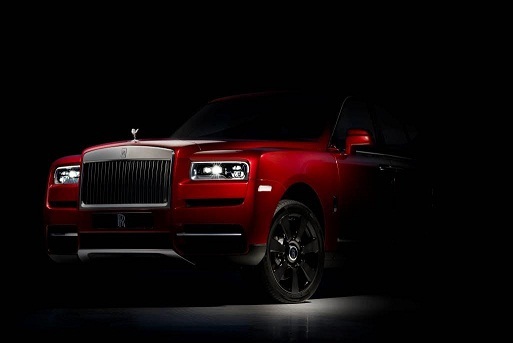 On 28 November 2018 at 4:40pm, the Rolls-Royce Motor Cars booth will present the new Cullinan. Members of the media are cordially invited to the booth from 4:00pm to witness the unveiling.